…and it’s only 10 days into the year!! A couple weeks ago, the Christmas shopping list was this list of choice. A line here, a box crossed there. Then, after a Thursday night spree, all but three items remained. That my friends, was a fun night. The grocery list is a good one too. Since I mostly use my phone for this task, not a handwritten list, the scratchy scribble sound doesn’t hit my ears anymore but seeing the text disappear behind the cursor, is still rather enjoyable. 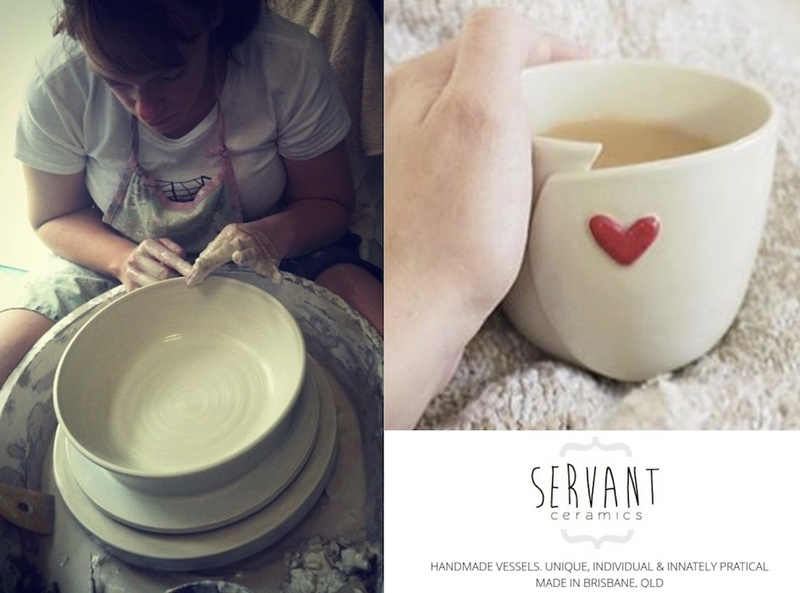 Yesterday, I was able to address one item on my Servant Ceramics ‘to-bring-about’ list!! Due to popular demand, I’m proud to reveal that we are now offering a…. It’s a new year and with it will come lots of new things from the studio. For more information on these most wonderful, magical and extraordinary vouchers, click this brand new link or head up to my black menu banner – hover over shop – click on gift voucher… ta’dah! Oh, also, ‘write blog post about the new gift vouchers’ – that’s another one for my yearly tally! With a big, slightly cheeky smile, Rachel. Previous: Previous post: Getting ready for 2014…. Next: Next post: Here’s a question for you….